Operation Northern Light (German: Unternehmen Nordlicht) and the Sinyavin Offensive refers to two near simultaneous military operations by planned by respectively Germany and the Soviet Union to end Siege of Leningrad. The Soviet offensive failed, but caused the German one to be delayed and eventually canceled. The Siege of Leningrad started in early autumn 1941. 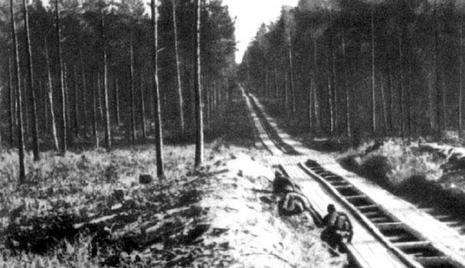 By September 8, 1941 German forces had largely surrounded the city, cutting off all supply routes to Leningrad and its suburbs. However the original drive on the city failed and the city was subjected to a siege. During the winter 1941-42, the city was supplied via the Road of Life over the frozen Lake Ladoga, which allowed the the defenders to continue holding out. 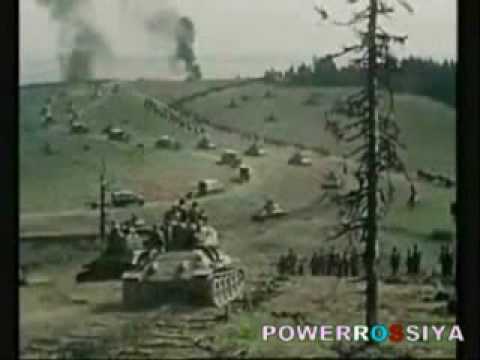 However the Siege of Sevastopol ended of on July 4, 1942 with the German capture of the city. The German 11th army was now free to be used elsewhere, and it was decided by Hitler, the 11th Army would be used in the assault on Leningrad. 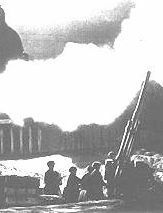 The Soviet forces were trying to lift the siege to which was causing colossal damage to the city and very large loss of life for civilian population. The Road of Life was insufficient to supply the large city and the troops there, and was within range of German artillery. Several smaller offensives were launched in 1942 in the region, but failed. In August 1942, another operation for capturing Leningrad code named Operation Nordlicht (Operation Northern Light) was planned by the Germans, but the Sinyavin Offensive by the Red Army pre-empted Nordlicht and it was cancelled. Concurrently, on 17 May 1942 the International Naval Detachment K (with boats from Finland, Germany, and Italy) was deployed on Lake Ladoga. During its patrols, the Detachment interdicted the Leningrad supply route in the southern part of the massive lake, sinking one barge. Bombing and artillery shelling of Leningrad continued from August 1941 onwards.